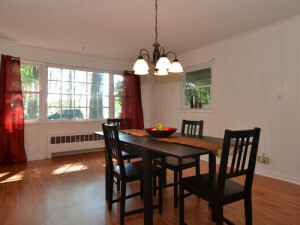 Seller challenges intensify when it’s an estate property: beyond the emotional component, family is often spread out. This property had been listed for 6 months with light traffic and no offers. Market was soft to start with, and winter was coming. Goals of selling estate properties often collide with the realities of heirs with families, lives and businesses of their own. House had some time stamps, but was in good repair. 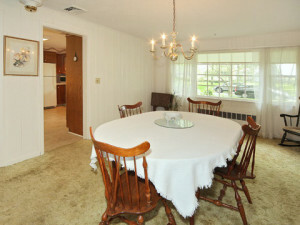 The rooms were bright and spacious, but photos read as underwhelming. An e-consult got things going. 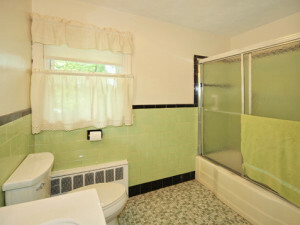 Current listing photos, and a phone call let TRH assess seller resources, and create a short but specific list of recommendations. A nearby niece surfaced, and after the principles agreed, she ran with it all, overseeing work of local trades, even bringing some of her own things in. 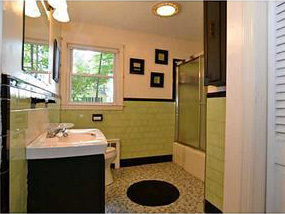 Worn carpet and wallpaper was removed, along with anything fussy, flowered or ruffled. 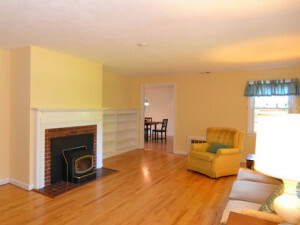 Walls were painted a sunnier color to better complement the wood floors. Vacant vanilla rooms were shown to have more purpose with just a few touches. Sellers saw a boost in traffic, and within a few weeks accepted an offer for 96% of list, closing just before the New Year. 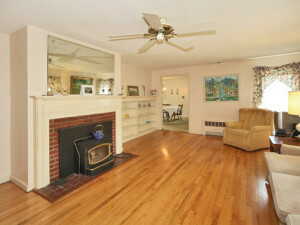 After my mothers’ house sat on the market with no serious offers Marie remotely evaluated the house via listing photos. Her advice was insightful and helpful. We implemented her suggestions, and the house quickly received a fair offer.